Windows 8 had created a record in terms of popularity. It is one of the fastest successes achieving OS of Windows. People are very satisfied using this OS. But there are many people who do not have Windows 8 installation pack. May be they cannot afford it right now. Everyone cannot afford the high priced Windows 8. Today we will learn How to Customize existing Windows to Look like Windows 8. Yet they have the wish to change their existing Windows into Windows 8. There must be some way to fulfill their wishes. Here is the solution for solving their problem. Anyone who is having Windows other than Windows 8 can change their UI. This is possible. There are varieties of Windows 8 transformation packs. These transformation-packs help to change the UI of the existing Windows into Windows 8. The transformation packs are just wonderful. No one would be able to understand that the Windows is modified. It is a challenge that no one can tell on a first glance that transformation pack has been used. There are many modifications that can be made on the transformation packs while changing the computer to Windows 8. Like the changing of logon screens, home screens, etc. For this, a third party patching is required. There is software called Universal Theme Patcher tool. This has to be downloaded and patched. Then the computer should be restarted. There are many Windows 8 theme packages available on here. These are generally found as ZIP file. These can be extracted and installed. The extracted data needs to be copied to the Themes folder. This will let the user modify the computer’s theme through the Personalize menu. The Windows Explorer button can be changed by replacing ExplorerFramer.dll in the System32 and SYSWOW64 folder. The Start menu icon can also be changed. 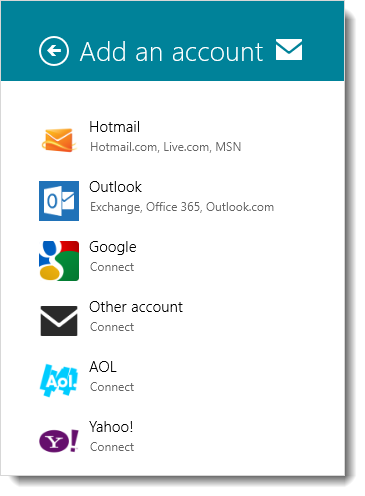 There is software called Orb Start Menu Changer found at here. 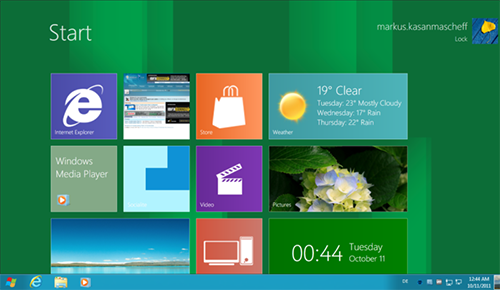 The icons that are extra in Windows 8 can be found at Windows 8 RTM themes. The boot splash can be changed too. The Windows 7 Boot Updater configuration tool is needed for this. It will help to change the boot splash even. A boot screen file is necessary for this feature which has to be remembered. The previews are also given there. So the user can check how the packs look. Then the user can make a choice among the different transformation packs. Had there been only names of transformation packs, it would have been difficult. 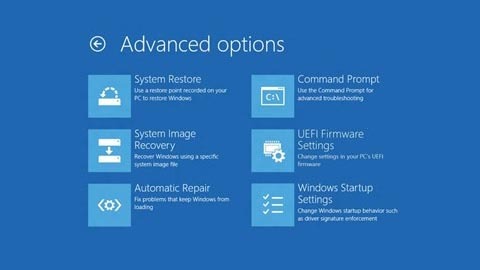 This is the way to customize existing Windows into Windows 8.